The blood vessels in the retina of the eye are abnormal in individuals with schizophrenia, according to the study "Microvascular Abnormality in Schizophrenia as Shown by Retinal Imaging" in the American Journal of Psychiatry. The senior researcher was Richie Poulton, Ph.D., codirector of the National Centre for Lifecourse Research at the University of Otago in Dunedin, New Zealand. The cohort included more than 1,000 individuals who were followed from birth to adulthood. At age 38, the subjects underwent retinal imaging. 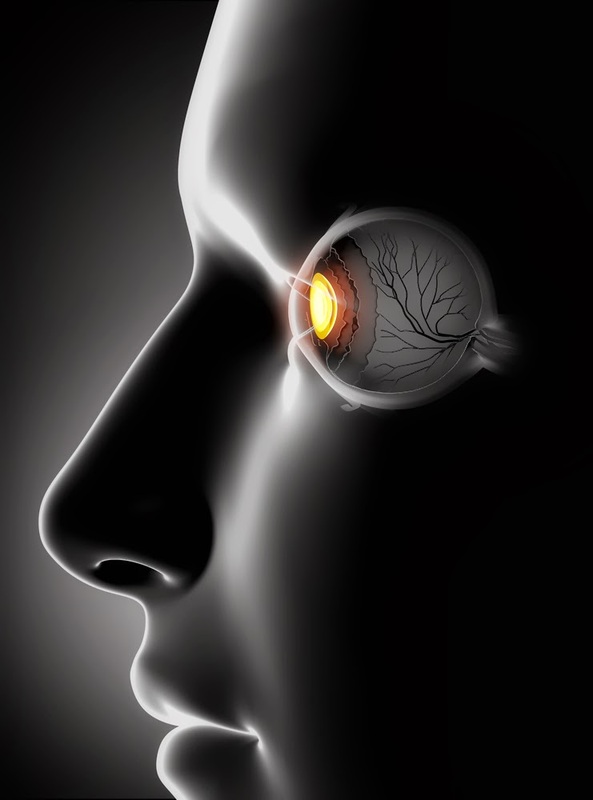 The researchers compared the retinal imaging results of 27 individuals who had developed schizophrenia with those of individuals who had not and found that the former had microvascular abnormalities reflective of insufficient brain oxygen supply. These findings have both research and clinical implications, the researchers said. For example, "Longitudinal and high-risk studies can determine whether retinal vessel caliber in juveniles predicts risk of developing psychosis or accompanies the progression of schizophrenia...." And if that is indeed the case, then retinal imaging might eventually be used to track youth at high risk of developing psychosis, since it is noninvasive and available in many primary care, optometry, and ophthalmology centers, and could foster intervention earlier than is now the case.